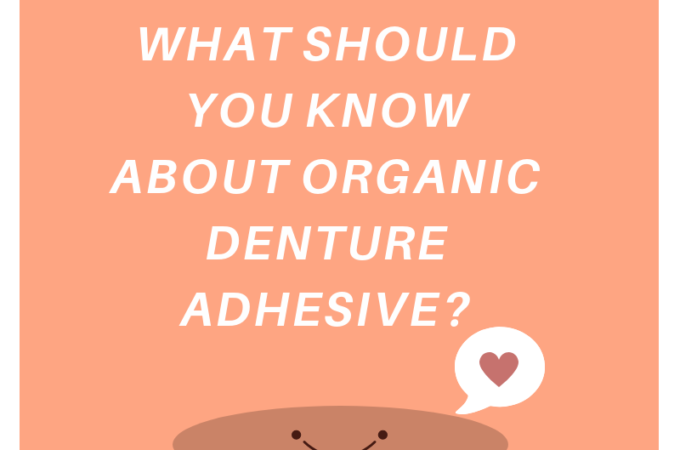 Denture adhesives are extremely important as they help to hold the dentures in your mouth in its position firmly. With the help of a good quality denture adhesive, you can easily use your dentures and spend your day laughing and eating without any worries. 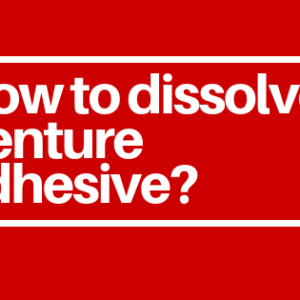 Denture adhesives are available mainly in two forms and that includes powder and pastes. However, sometimes they are also available in strips. The use of a denture adhesive is usually suggested by a prosthodontist based on the fit and shape of your dentures. 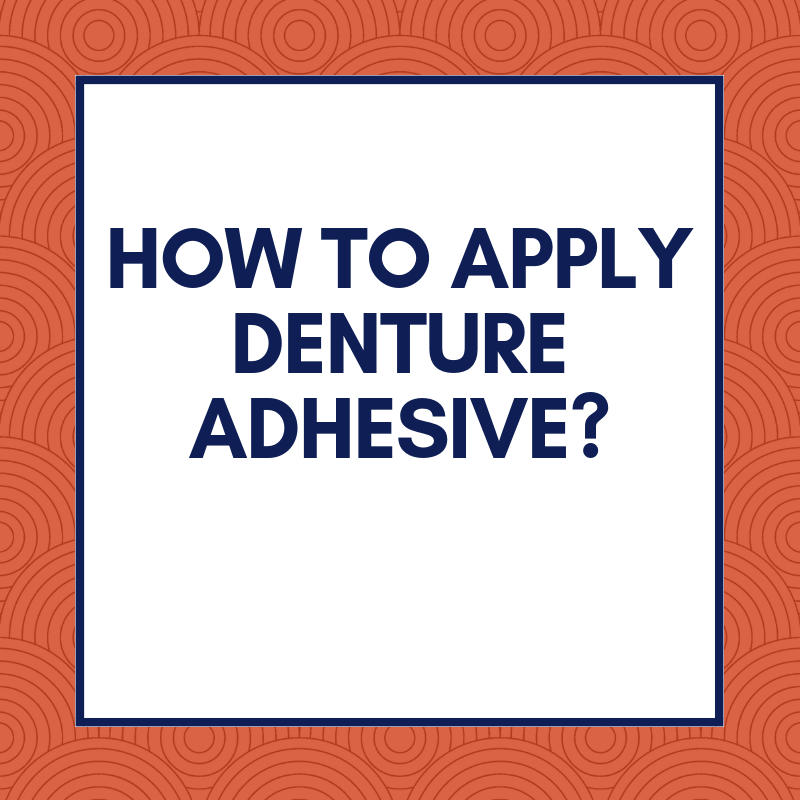 Today, in this article we are going to look into a few easy techniques following which you can easily apply your denture adhesives. 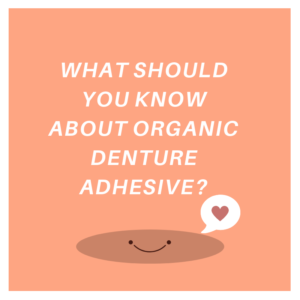 If you are unsure of the right method or technique to apply your denture adhesive then you can take the help of the pointers that are listed below. Use a paste adhesive: You should choose a paste denture adhesive which is free of zinc. Using a denture adhesive that is high on zinc can lead to too much zinc in your body which as a result can cause health problems. In case, if you are already using a zinc-based adhesive then you should use it according to the instructions mentioned in the label. Clean and dry your dentures: Before applying adhesive make sure that you wash your dentures thoroughly under water. Also, make them dry before you put them in your mouth. 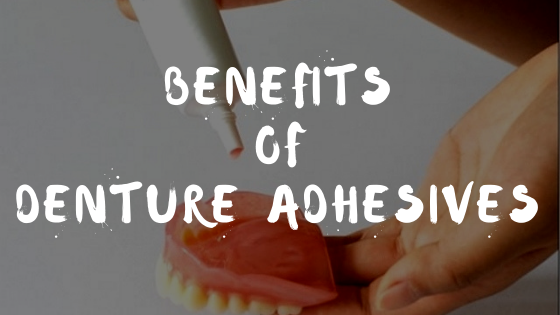 It is much easier to use adhesives when your dentures are dry. 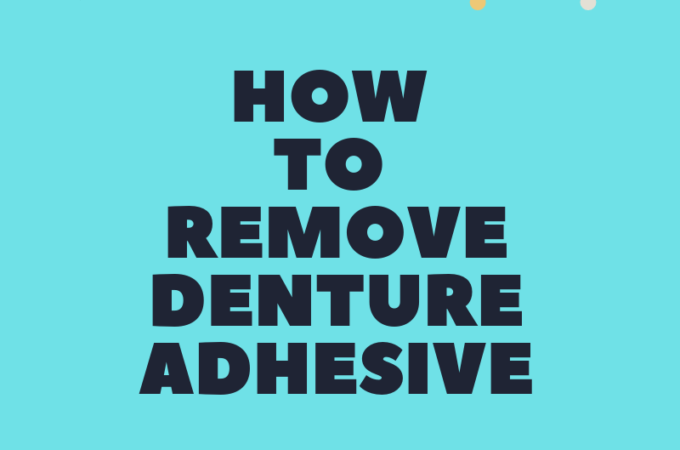 By putting adhesive on a dry denture you can make sure that they stay still in their place and thus, you have no problems while talking, eating or laughing. 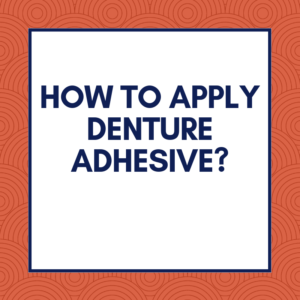 Apply adhesive on your upper denture: You should not use more adhesives on your dentures. Use the amount that is actually prescribed in the labels. You should always begin with a small amount in order to ensure that you do not use more than what is needed. For safety, apply only two to three days of the adhesive on your upper denture. Make sure that you distribute it equally on the inside surface. 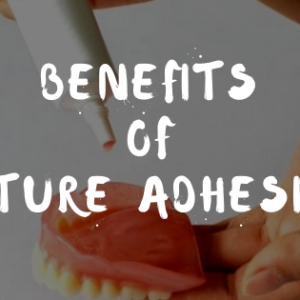 Also, you need to make sure that you do not apply the adhesive too close to the edges of your denture. 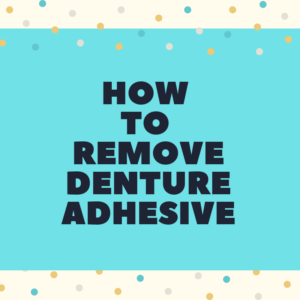 Now apply the same amount of adhesive on your lower denture as well and then follow the same procedure as mentioned for your upper denture. Put the denture in your mouth and place them properly: The next step is to put the dentures in your mouth. Press them together in order to keep them in their position. If there is any extra adhesive oozing out from the sides of your dentures then you are required to remove your dentures and clean it off nicely and then again reapply the adhesive. 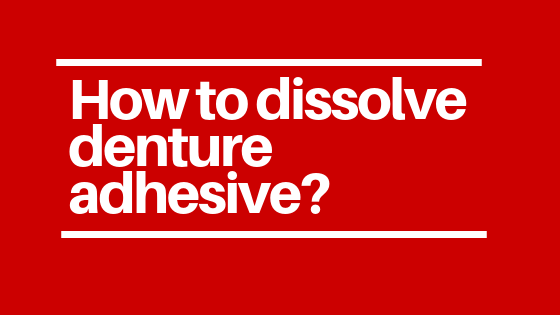 However, you need to make sure that this time you use less adhesive. Well, this is how you can apply your denture adhesives correctly. 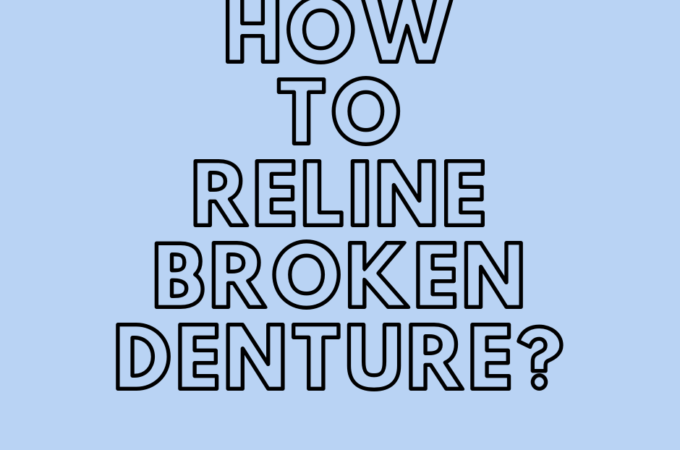 Applying a denture adhesive is not a big task if you do it correctly. best dental adhesive best denture adhesive denture adhesive How to Apply Denture Adhesive?